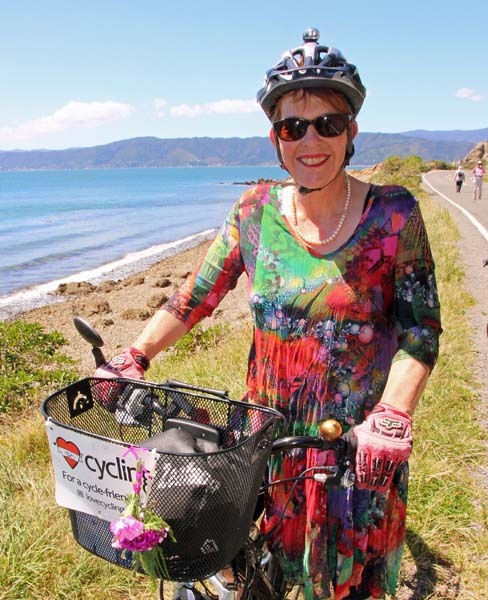 Some photos from the first Miramar Peninsula Ciclovia are available on Flickr. Fine weather attracted 2500 people including cyclists, walkers, scooterists, and roller bladers to the first Miramar Peninsula Ciclovia on Sunday 16 February. 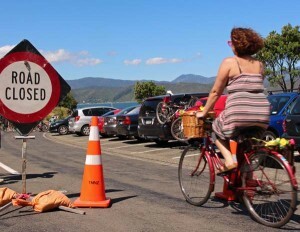 Family groups in particular took advantage of the chance to take young children into a motor vehicle free environment. Only two more sleeps to Ciclovía! 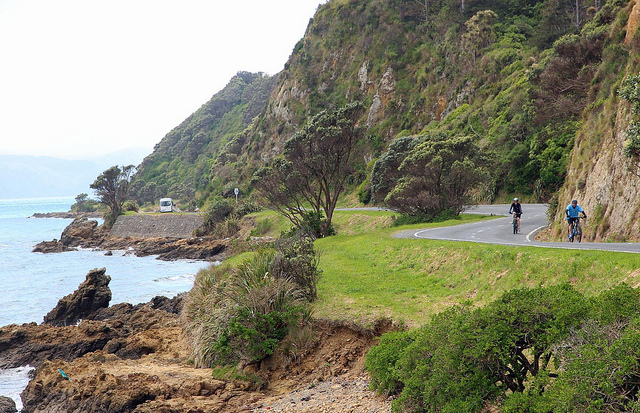 On Sunday 16 February, from 1-5pm in the afternoon, the Miramar Peninsula section of the Great Harbour Way/ Te Aranui o Pōneke between Shelly Bay and Scorching Bay will be car free. Cyclists, walkers, skateboarders and people on mobility scooters will be able to wander, amble, and explore. For more details, see the Ciclovia website.